Don't wait to hear Sunday, Sunday, Sunday! to feel the exhilarating thrill of a monster truck rally. 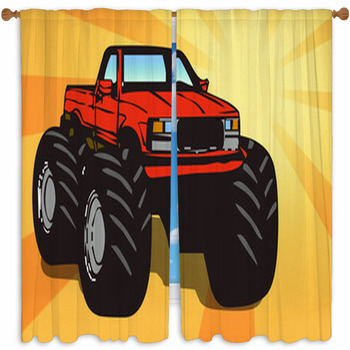 With our monster truck window curtains hanging in your home, you'll practically hear the roar of those gigantic engines and smell the dirt being kicked up by their titanic tires. Watching an enormous custom monster truck climb over whatever stands in its way could be one of the most impressive sights of power and engineering. Painted with bright colors and sporting fantastic names like Gravedigger and Big Foot, they crush even full size cars with easy. 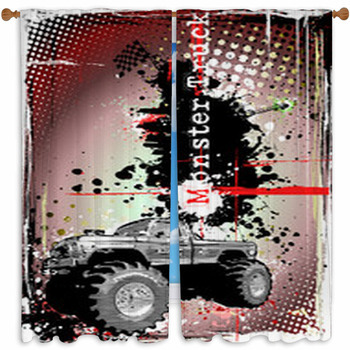 With these distinctly American monster truck images our custom size window curtains are the perfect unique addition to a monster truck fans home. Nothing shows off the intense might of a monster truck like a photo showing one smashing a pile of old automobiles to pancakes. The illustration of a red Chevy truck on monster tires will show your love for this great American auto manufacturer. The Big Foot monster truck stands proudly in navy blue as it is clean, polished and ready to rip up the dirt at your local arena. 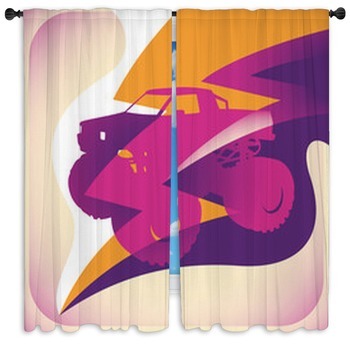 Extreme illustrations of monster trucks make great artwork on drapes and window valences with bright colors that light up your home like the lights of a monster truck stadium. People of all ages love the craze of a monster truck rally. 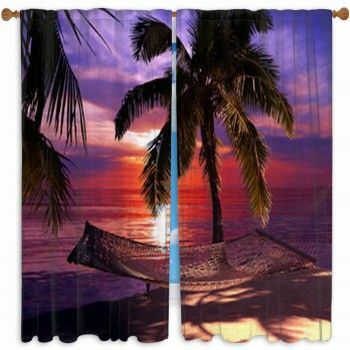 Use these custom size window curtains for your young children's rooms and they will be surrounded by exactly what they yearn for. 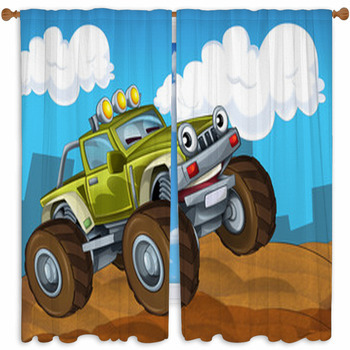 You can even set up their entire room with fun monster truck style with our similar monster truck bedding, matching monster truck wall murals and monster truck pillows. 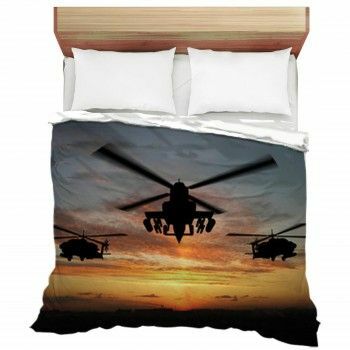 Their bedrooms will be the talk of the school yard when all their friends realize they've got a monster truck arena in their home.